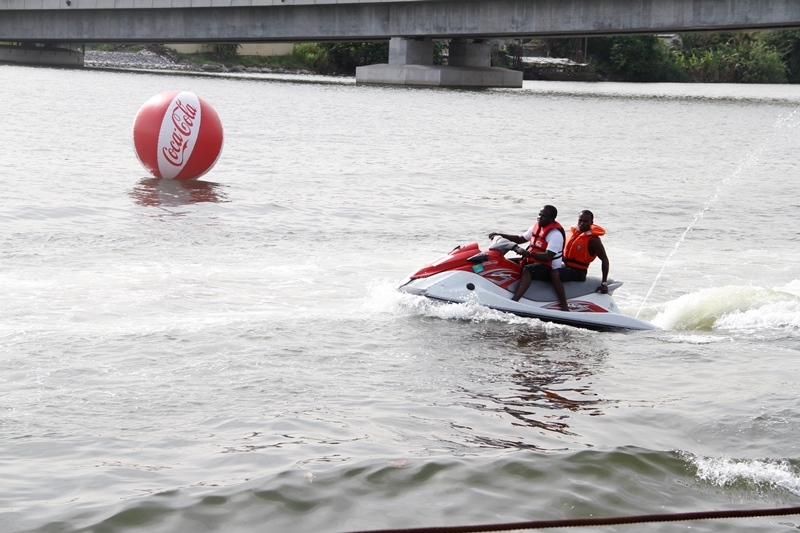 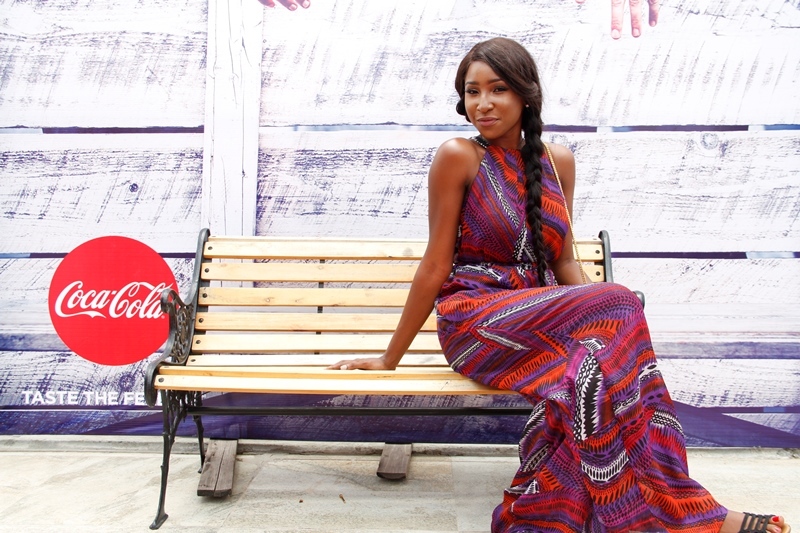 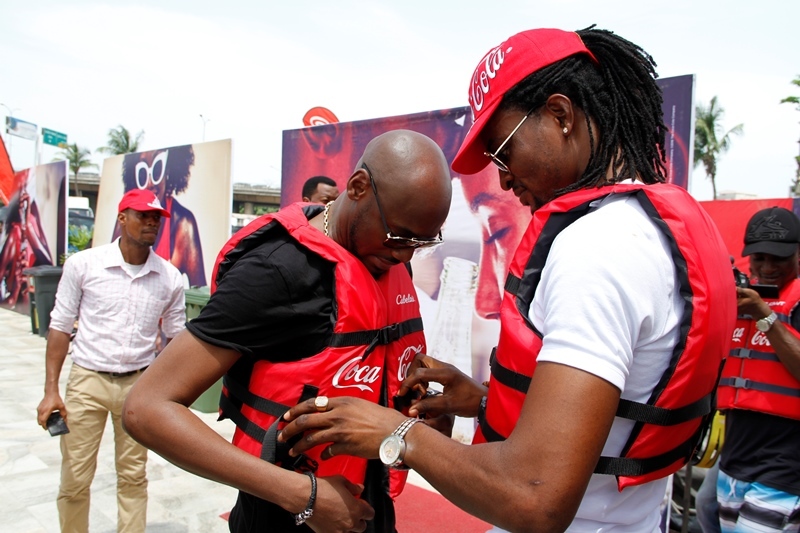 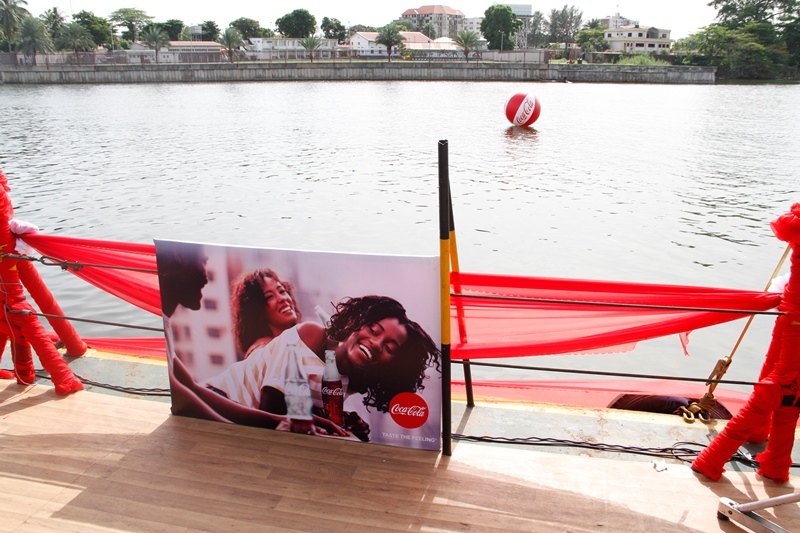 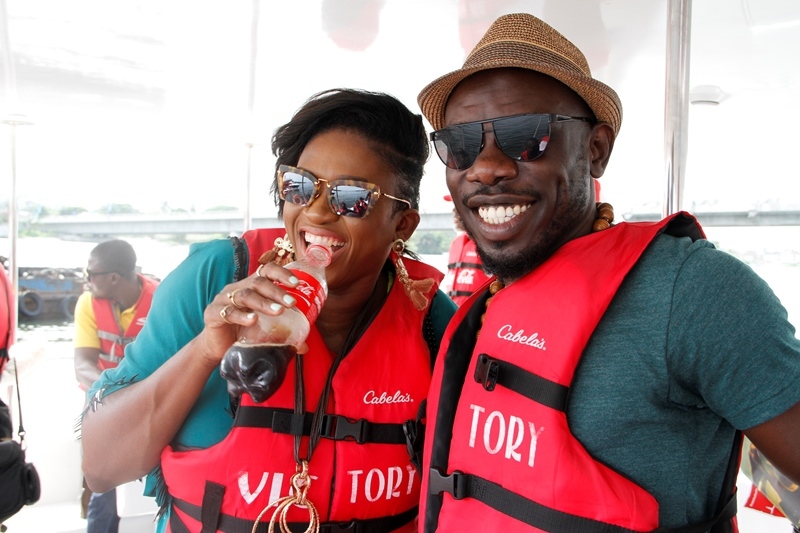 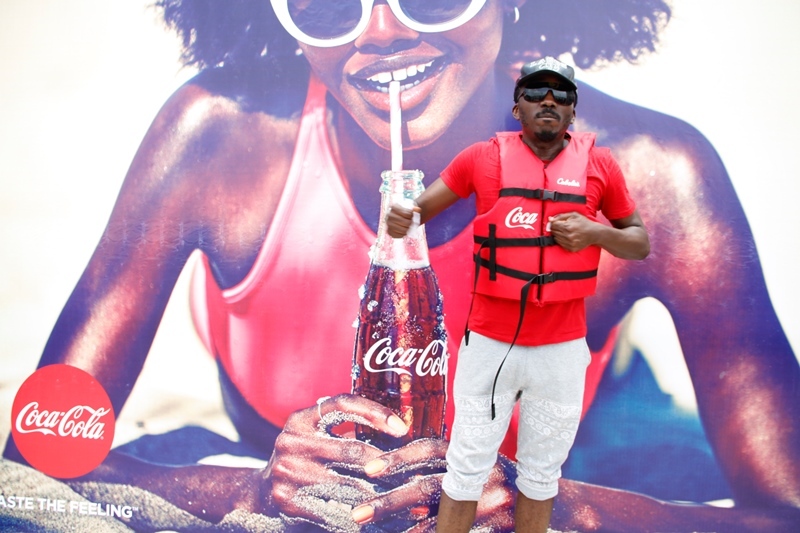 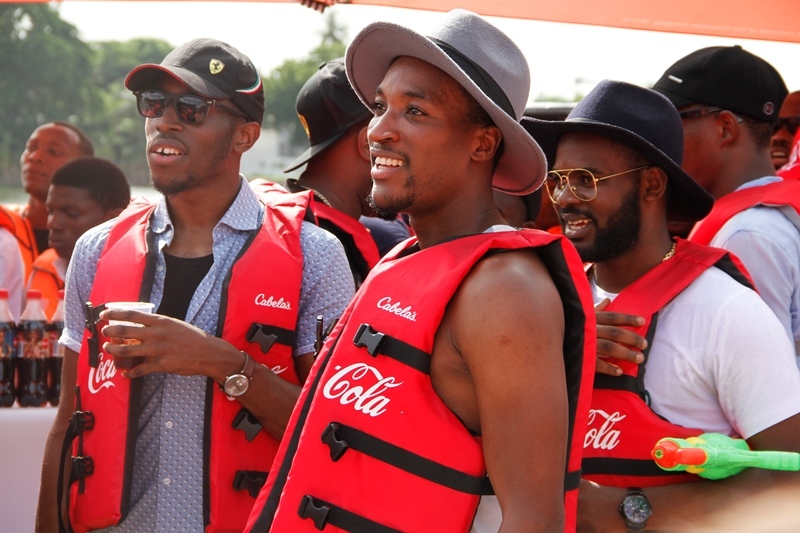 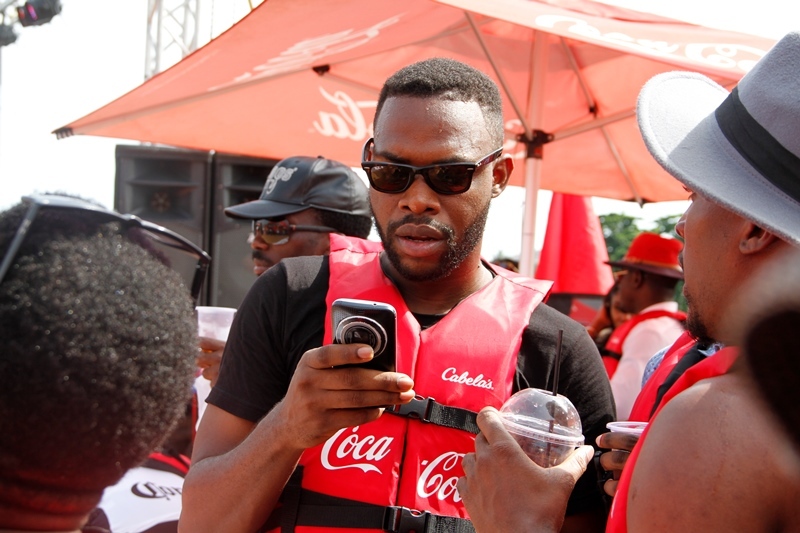 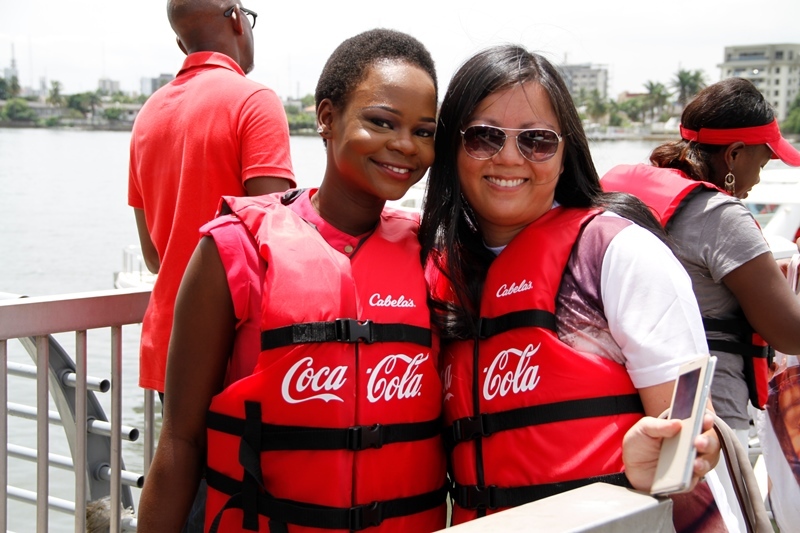 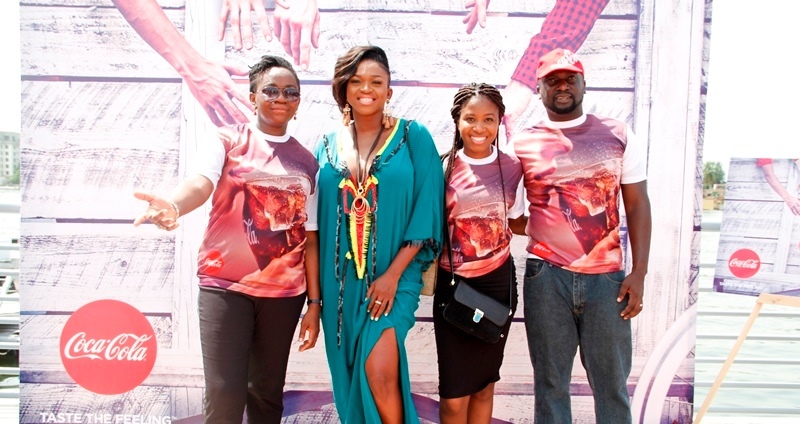 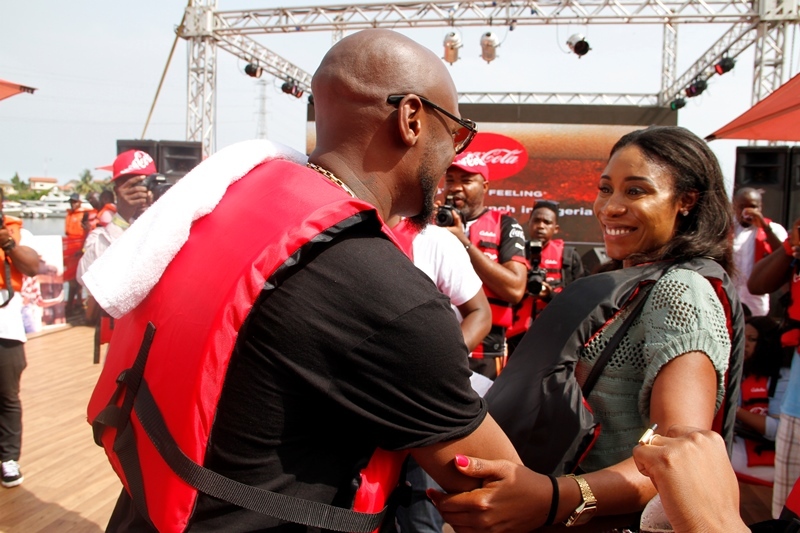 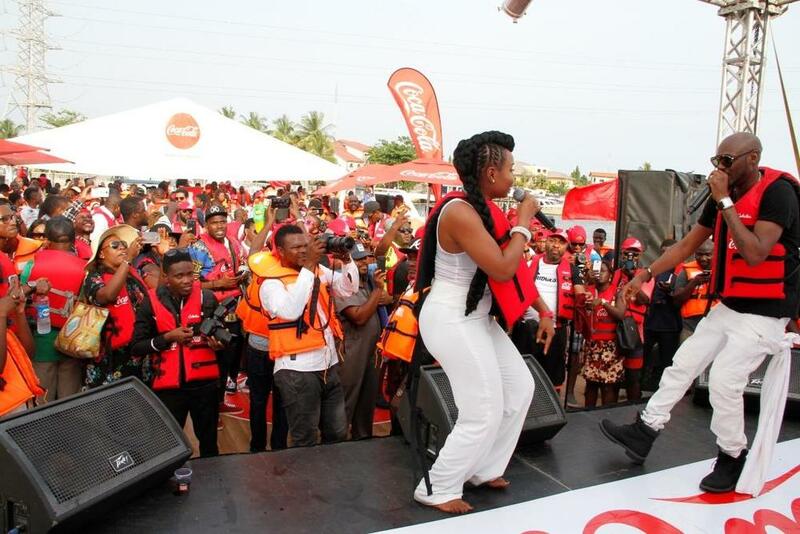 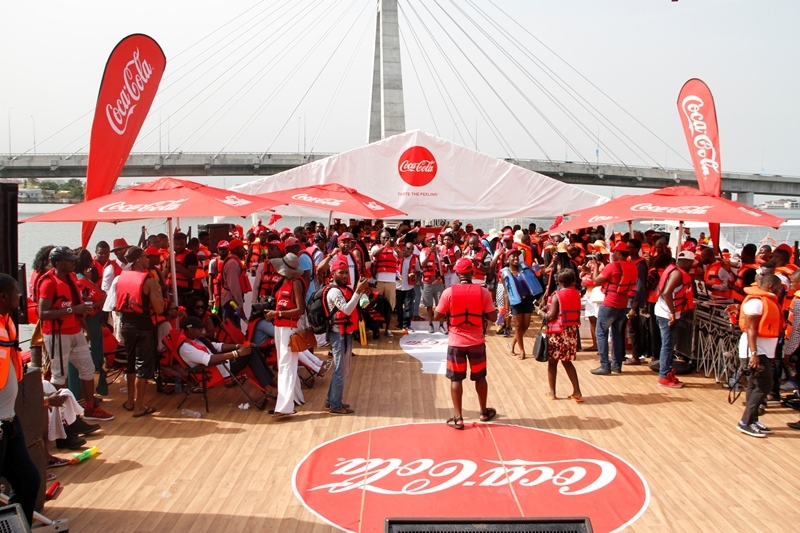 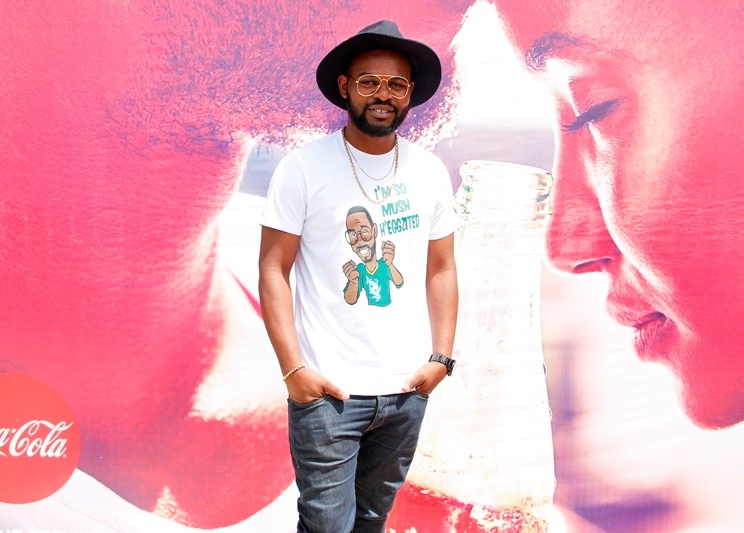 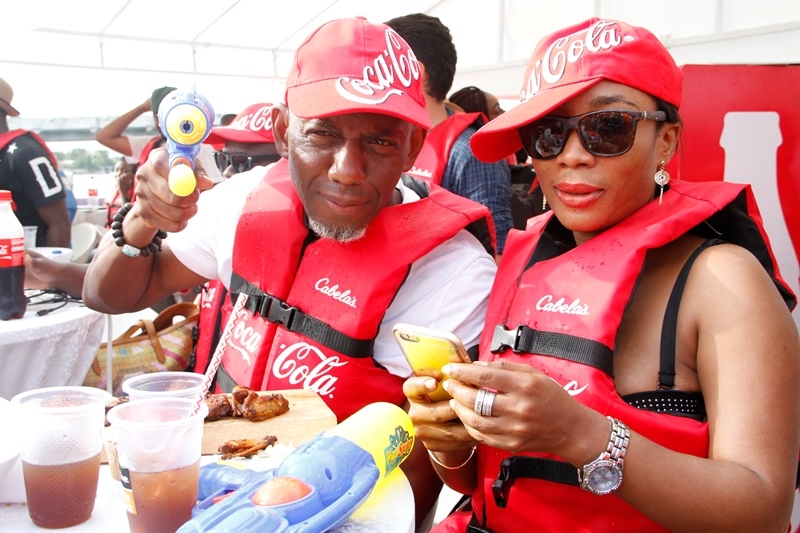 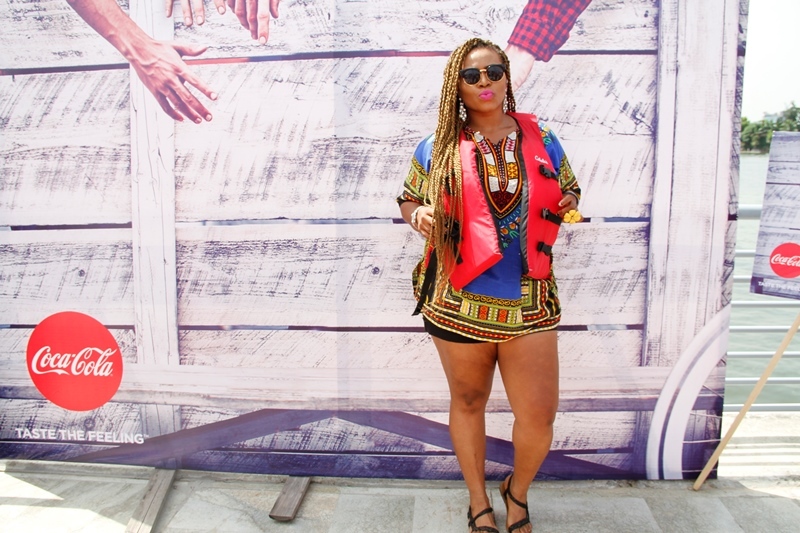 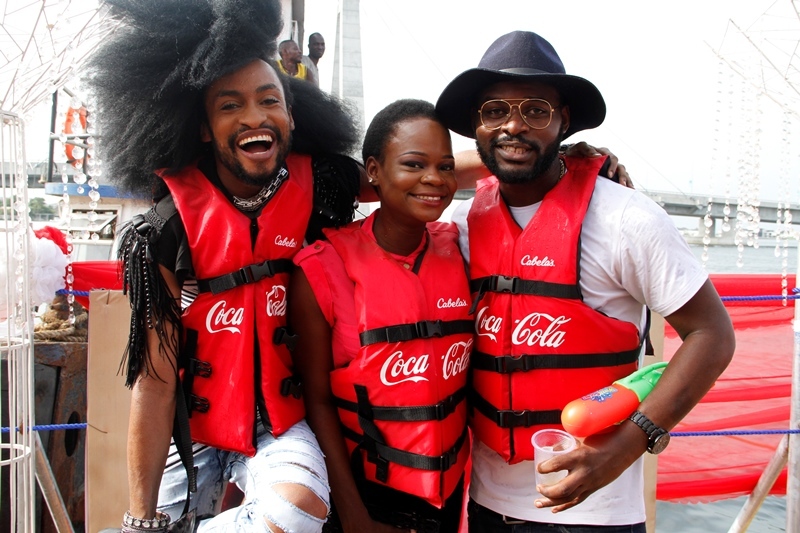 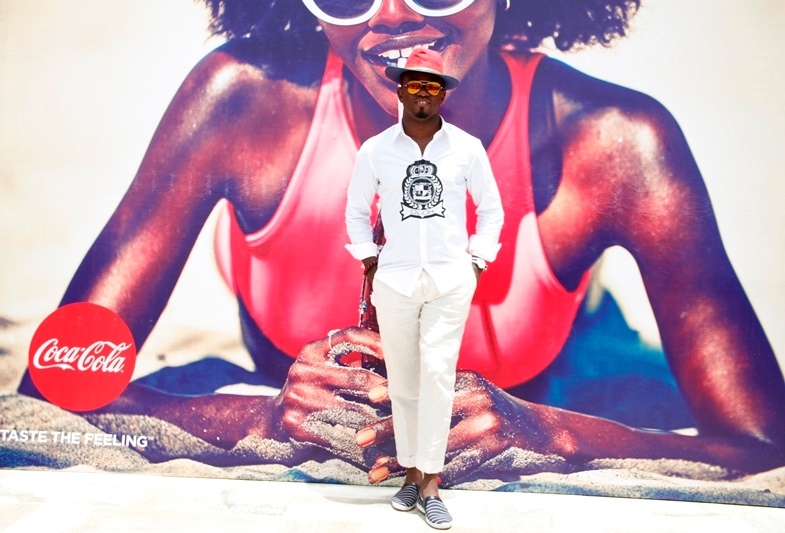 Coca-Cola brought top Nigerian celebrities and influencers to its Island on Friday for the launch of the brand’s new marketing campaign ‘Taste The Feeling’. 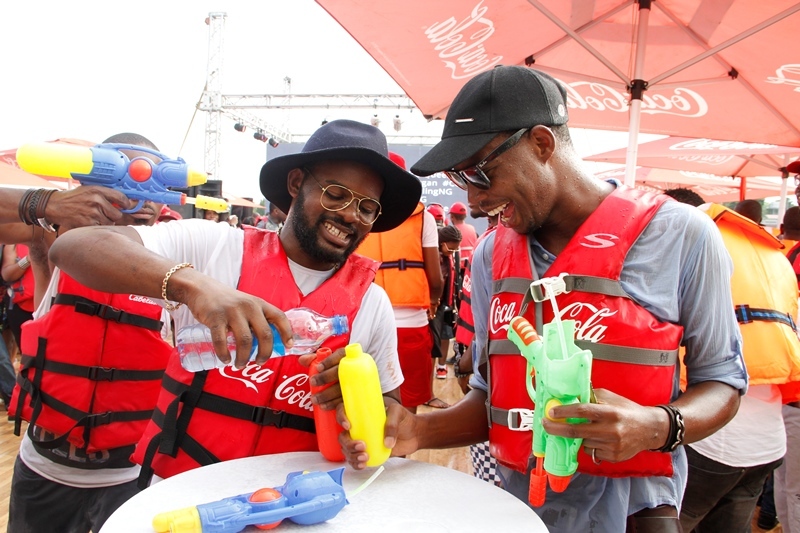 There was so much happening all at once on Coke Island, but we managed to capture sensational moments for you. 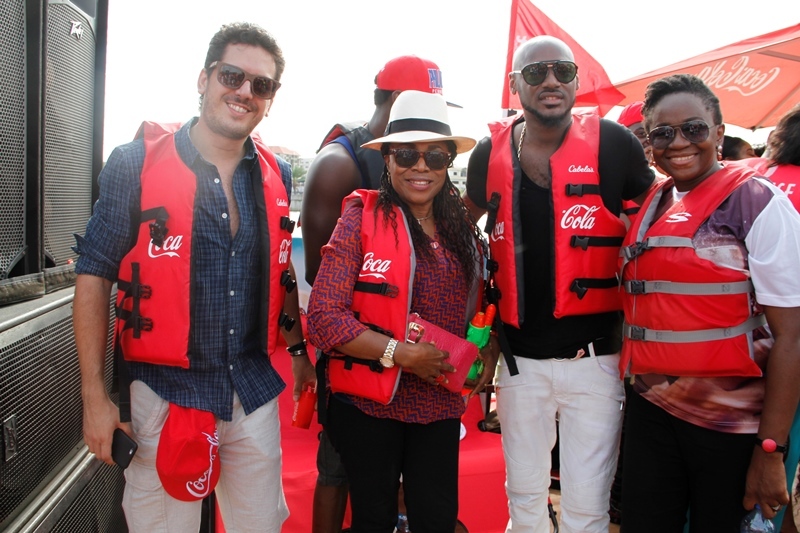 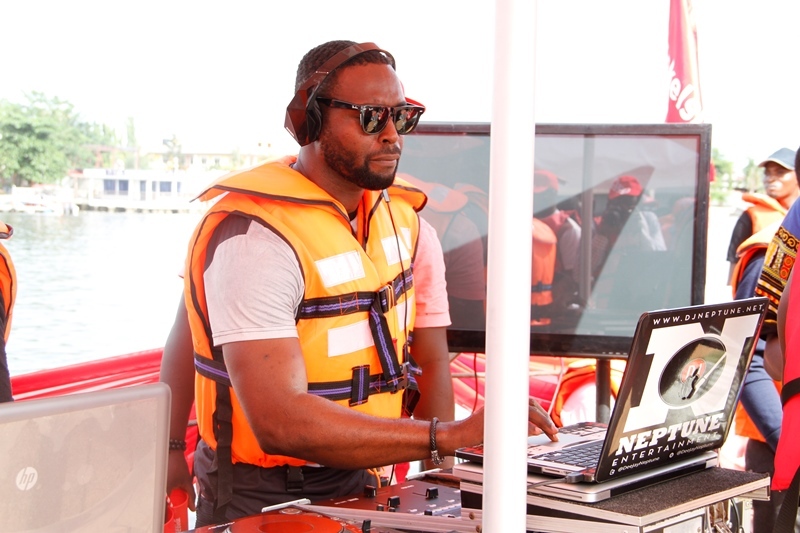 Bovi, Falz, Kaylah, Denrele, Uche Nnaji, Titi the Dynamite, Olajumoke and many more other celebrities grooved till the boats went back to shore. 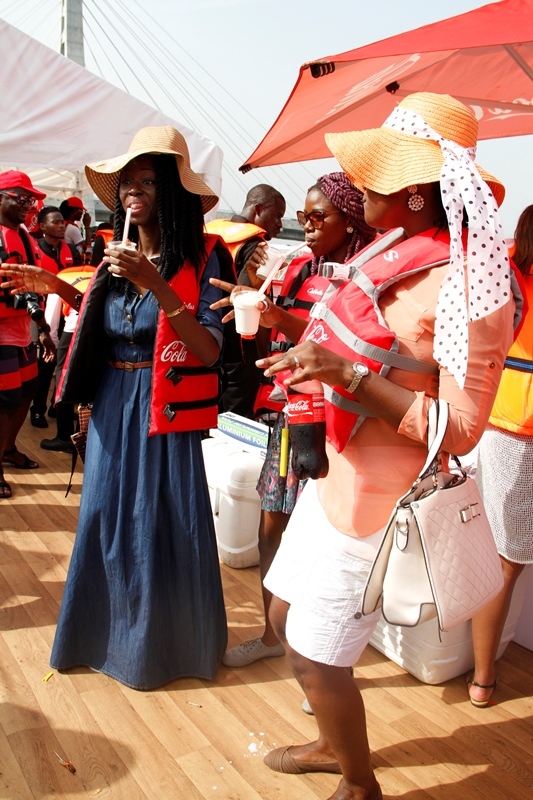 Everyone had a good time. 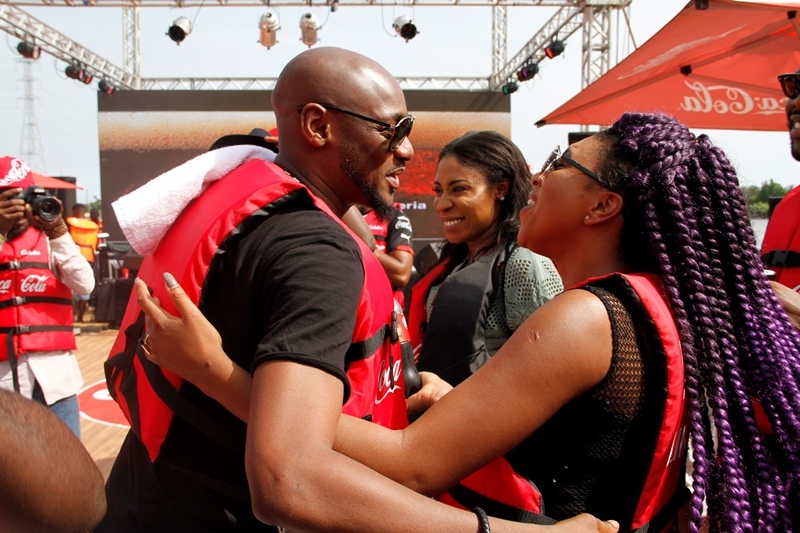 There were performances by 2Baba and Yemi Alade. 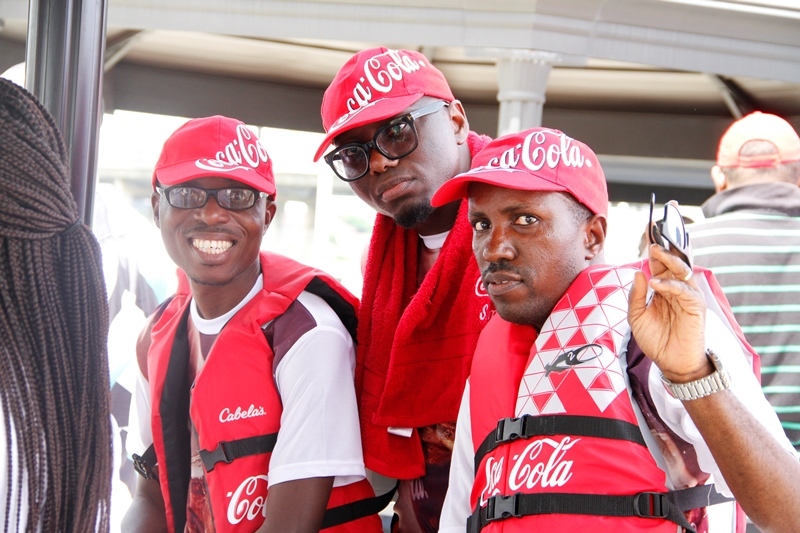 And for the first time, everyone heard the collabo the two have been cooking up secretly in the studio lately. 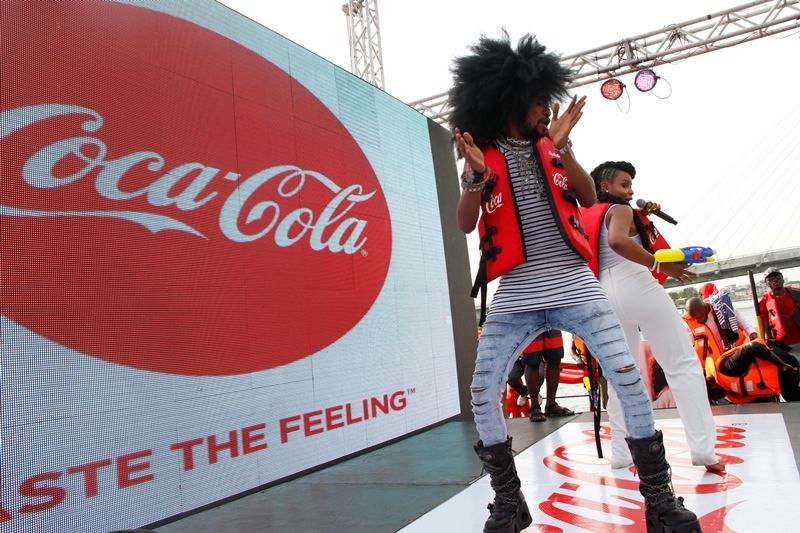 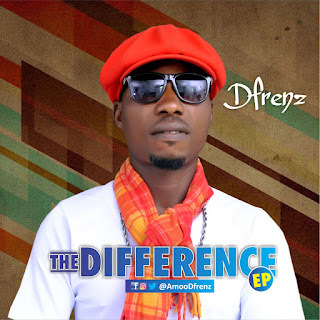 It was the anthem cover for ‘Taste The Feeling’ and both artistes did Nigeria proud with the duet. 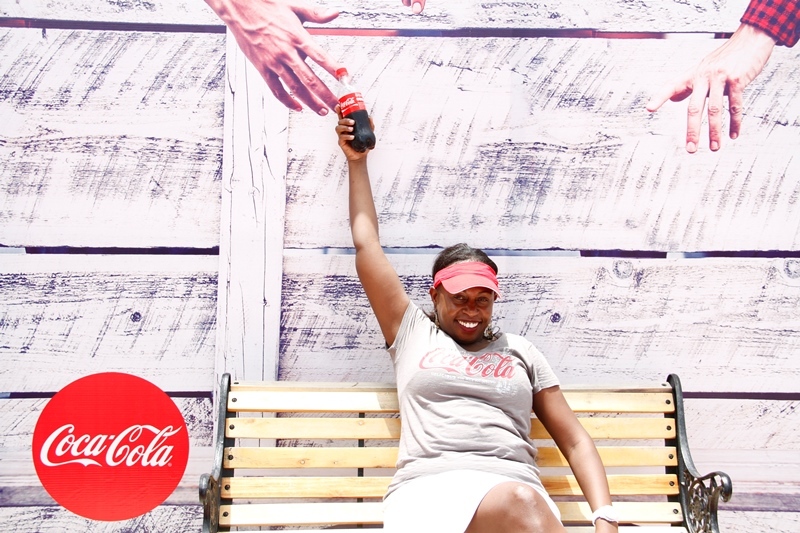 So much more to share with you as the weekend comes to an end. 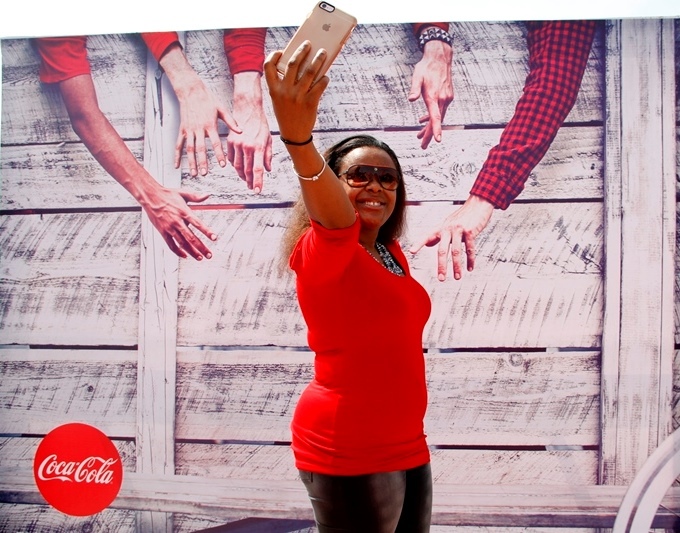 Stay close.